Who doesn’t love the story of a hometown resident who chases a dream and makes it come true? Well, we have one in Brooke Baumer. A former “Bay Area” Houstonian who grew up in Friendswood and graduated from Clear Creek High in League City (and now working Los Angeles actress on stage and screen) is returning to her hometown as part of the 2017 Houston Fringe Festival, where she will dazzle audiences on Sept. 8 and 10 with her latest show, October Baby. The 55-minute solo performance piece is a hilarious and poignant look at parenthood and the need to control. Already a hit on Los Angeles stages, Houston is in for a treat in just a few weeks. 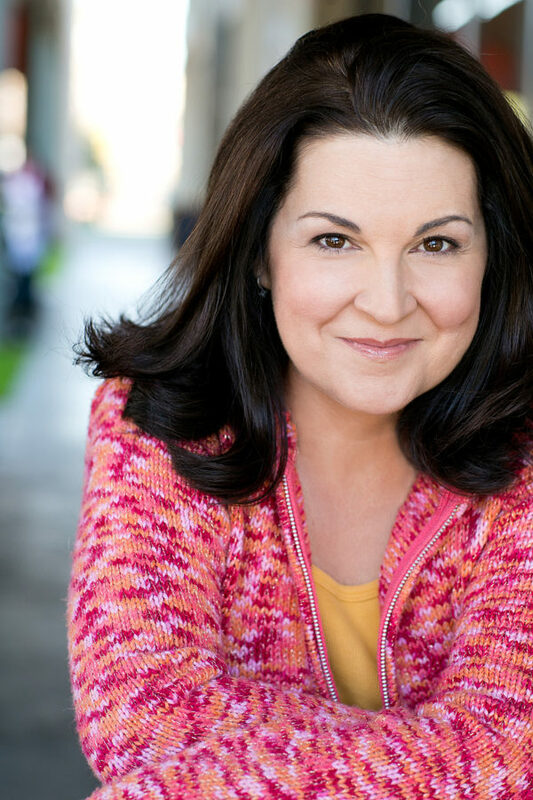 No stranger to the entertainment industry, Baumer has built an illustrious career on stage and screen, most notably for her roles on TV shows like Fresh Off the Boat, Parks & Recreation, It’s Always Sunny in Philadelphia, Grey’s Anatomy, Cougar Town and The Middle, to name a few. She’s also performed regularly in regional theatre and is most proud of her previous solo show, the acclaimed ‘Maid to Love, which chronicles her escapades as a 10-time bridesmaid. Prior to moving to Los Angeles in 1999, Baumer was a regular on Houston stages, appearing in numerous productions at A.D. Players, Main Street Theatre, Theatre Southwest and more. October Baby started out as a 10-minute storytelling piece. It wasn’t until Baumer met award-winning solo show pro Jessica Lynn Johnson that something more came from it. Soon Baumer had an hour-long show with more than 20 characters that help share her journey. It made its world premiere on Feb. 19, 2017 to a sellout crowd in Los Angeles as part of Solofest 2017, the largest solo festival on the West Coast. It then moved on to a successful five-performance run as part of the 2017 Hollywood Fringe Festival. But, the dream was always to bring the show to her hometown. “I love my life in LA, but Houston is where it all began for me,” Baumer said. “I spent 25 years of my life in the city – from a child growing up in the suburbs near NASA’s Johnson Space Center to working at Houston’s Mix 96.5 after college. I have an immense network of family and friends in Houston, many of whom are unable to travel to LA to see my shows. Baumer will have two performances of October Baby as part of the 2017 Houston Fringe Festival – Sept. 8 at 8 p.m. (sold out) and Sept. 10 at 6 p.m. Tickets are $10. Her performances take place in MATCHBOX ONE within MATCH, located at 3400 Main St. Due to profanity and some adult situations, the show is not intended for patrons under the age of 18. For more information and/or to purchase tickets, visit www.octoberbabyshow.com.